Recently it seems as though the entire country has taken up a new hobby - cleaning. What was once seen as an irritating chore now appears to be the latest, most popular way to spend your evenings in, thanks to social media superstar Mrs Hinch, who has won herself over a million followers thanks to her handy cleaning tips and tricks. And for those of us who have become as dedicated to our new routines as the woman herself, you’ll probably be delighted to hear that you can pick up some of your favourite cleaning products for a much-discounted price at a local supermarket. Budget retailer Lidl last week launched the Big Clean Event, coining the hashtag #CleanIn15. The shopping event has seen them increase their cleaning stock, and offer many items for much cheaper than their original value. 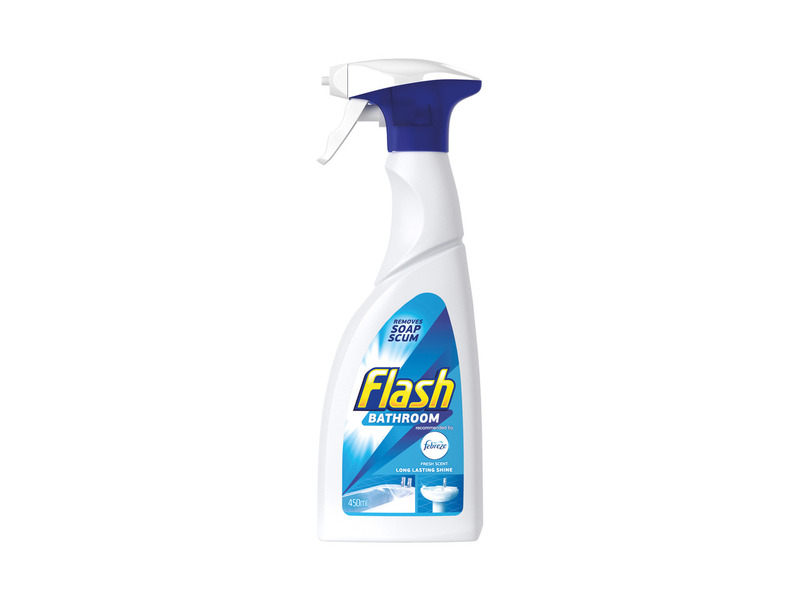 Shoppers can pick up, among plenty of other things, one of Mrs Hinch’s favourite products, the Flash bathroom spray, for just 99p. The cleaning guru regularly features the bottle on her Instagram account whenever she’s ‘hinching’ her bathroom – admitting she loves the smell of the product. 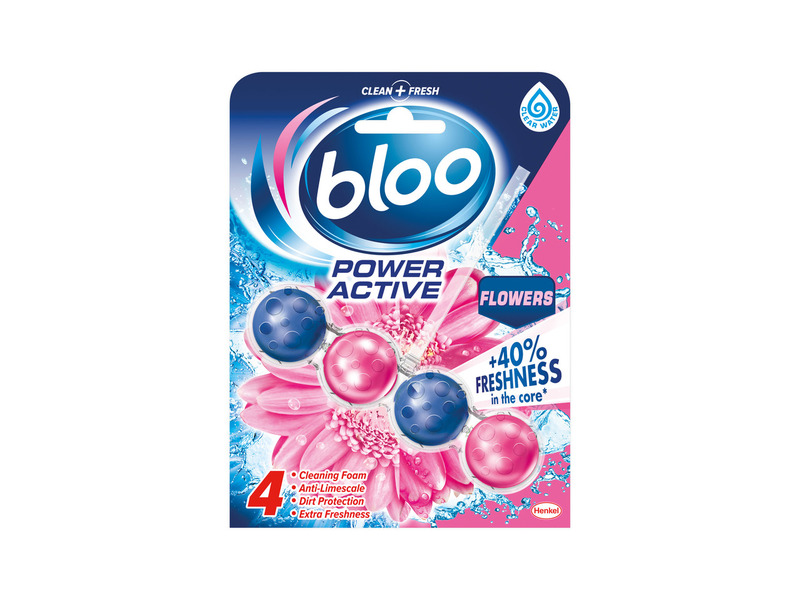 Lidl customers can also look forward to picking up some Bloo Power Active for just 99p to help keep your toilet smelling fresh, or pick up some handy Flash anti-bacterial wipes for the very reasonable price of – yet again – just 99p. 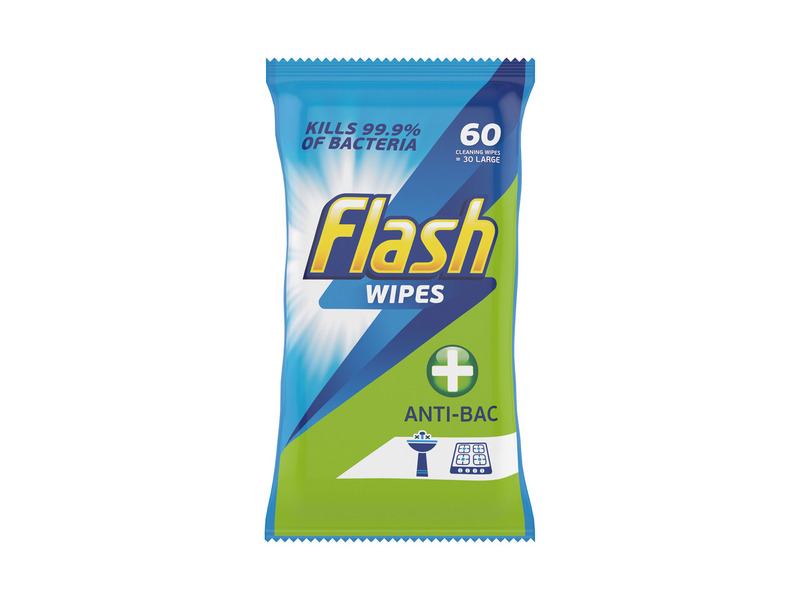 Mrs Hinch regularly uses the wipes for a quick cleaning once over, or on her bathroom floors. 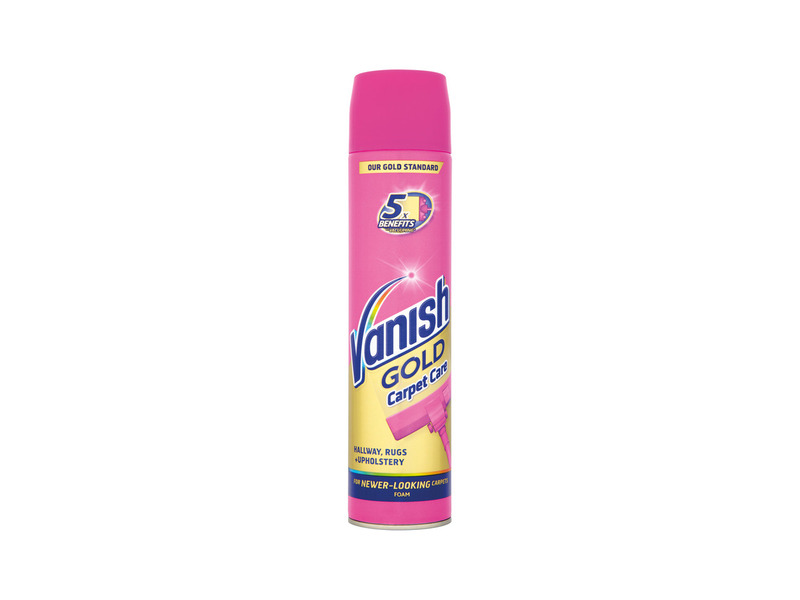 And for those who need a bit of help with the carpets around their home, Lidl are also selling Vanish’s Gold Carpet Care Foam for only £3.49 – a bargain considering it generally retails for between £5-6 in many other supermarkets. You can shop the Lidl Big Clean Event here. If you need a bit of help figuring out how best to use your shiny new products, head over to Mrs Hinch’s Instagram page, where she regularly shares her cleaning routine with fans. But this event won’t last forever, so if you’re keen to give your home a deep clean this February, get shopping!